Spend the most on the mattress. Let’s face, you in the bedroom mostly for sleep. While looks matter, the mattress is most important. If you budget $2,000 for your bedroom, you should consider an $800 mattress (about 40-50% of the budget). Color Scheme – You should figure this out before you hit the stores shopping for furniture. You want your furniture to blend with the colors you choose. Don’t not want to paint your room to match your furniture. Don’t mix red woods & brown woods together. Avoid too many patterns and carvings – Straight lines and Solids provide a more calming/soothing ambiance. Space Consideration. Everyone leans toward the largest bed size the room con fit. Our advice is to go down one size from that. Overcrowding the room can make even the best selections of furniture look uncomfortable. Also, the smaller mattress size will leave more in your budget for higher quality selections. Consider a reading chair or small sofa. 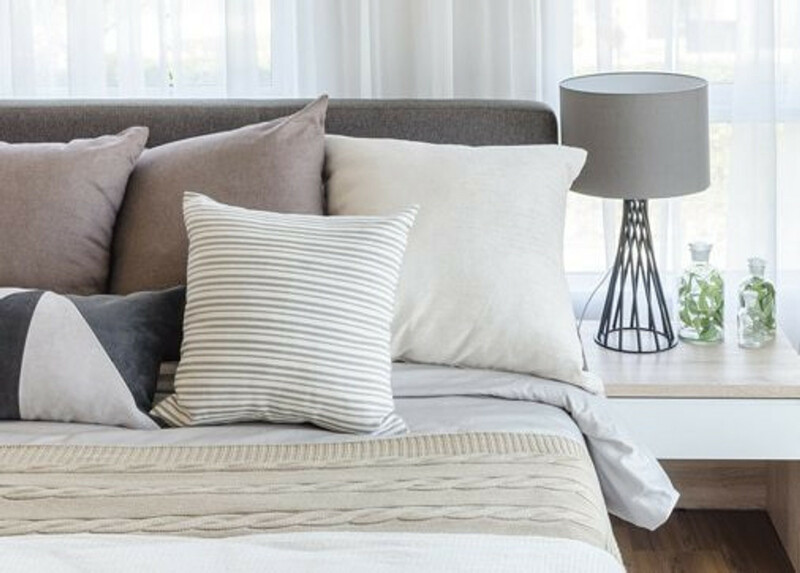 Nothing makes the bedroom more inviting than that cozy plop-down spot where you can cuddle up and read a good book or enjoy your morning tea. For this consider our wide selection of club chairs, recliners or even a quaint loveseat or fainting couch. Not all wood pieces have to be part of a set. We’d love to sell you the entire set , but really, do you want the entire room to look the same? Usually 2 or 3 pieces of the same set is enough already. Sometimes you can use a nice complimentary end table in place of a nightstand for example. Think of a trunk or blanket box at the foot of the bed that is not part of the same collection. Most importantly, as you go through the bedroom selection process, have fun with it! Ask or professional staff for assistance, we are in this business because we love it and enjoy helping you create the ultimate resting space.